As Sydney’s most searched bus companies, iBus Hire is an industry leader in bus and coach transport offering affordable bus services including tours, transfers, shuttle buses and more. iBus Hire Sydney is committed to raising the industry standard when it comes to cost effective coach charter services and our focus on customer satisfaction is paramount. At iBus Hire, we leave no stone unturned, no detail left out in our booking system to ensure you tour, charter, transfer or shuttle bus goes exactly as you planned it. At iBus Hire, there are no hidden costings, all our prices are GST inclusive and our drivers are trained in transport management and route knowledge is standard. All our coaches and minibuses are air conditioned for your comfort, maintained to Australian mechanical standards and biannually inspected and serviced to NSW compliant laws. 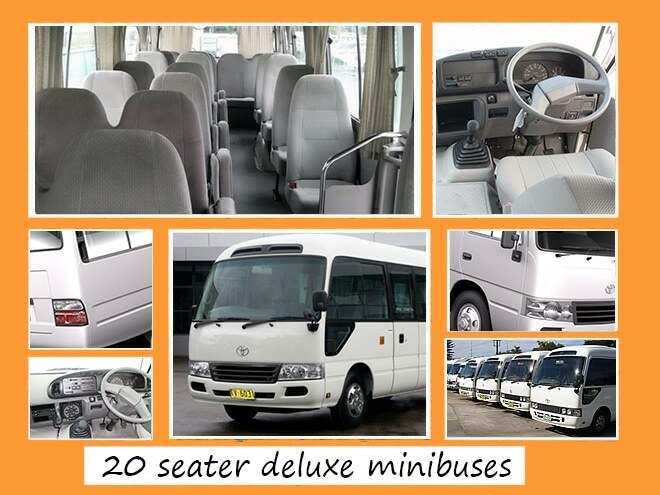 iBus Hire offers cheap bus hire services to the local community, interstate and international guests, schools, businesses, government and social groups. Our philosophy is easy: Make the customer happy! 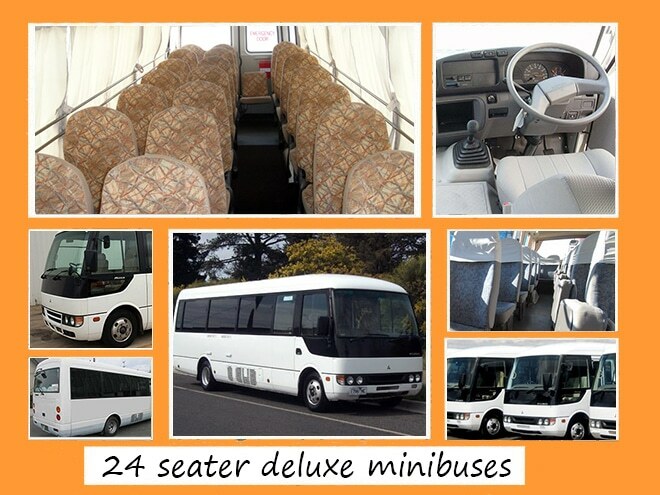 Email us today for the best rates in Sydney for bus hire. Fill out our contact form and we’ll get back to you by the next business day. error: WARNING: iBus Hire content is protected ! !